We utilize state-of-the-art technology to assess each practice member in order to get an exact picture of the nervous system and root cause of their health issues. The Space Certified Insight allows for objective analysis and scientifically valid, quantitative representation of health conditions. 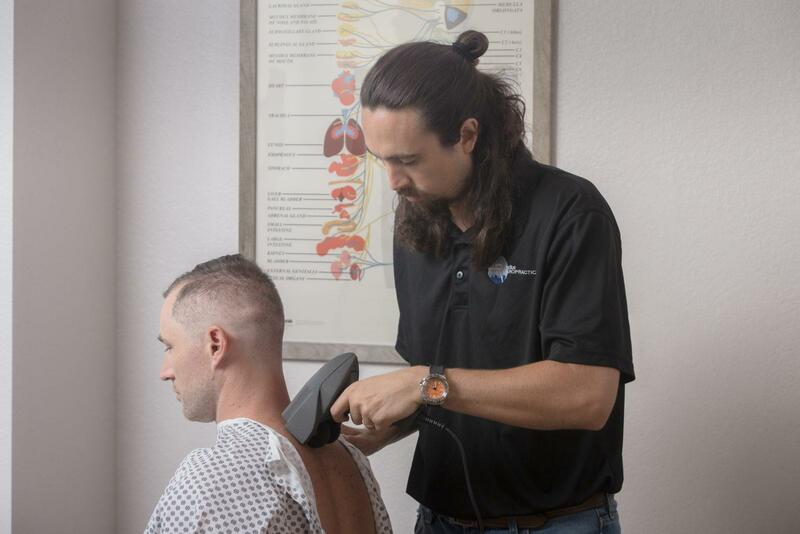 This technology allows our team to analyze a person’s health condition more accurately, communicate findings more effectively, as well as track the effectiveness of chiropractic care for an individual.